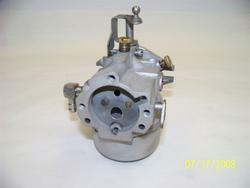 If your carb looks like pic 4 this wilL fit. If carb does not look like pic 4 do not purchase as you need a Walbro kit and is listed in store! 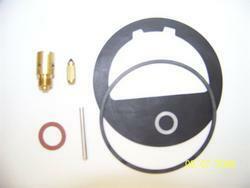 Kit is aftermarket but exceeds oem quality! Pics 2-3 show the other items available at an additional cost! 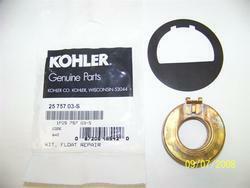 This kit replaces kohler numbers 25 757 01s and 25 757 02s. 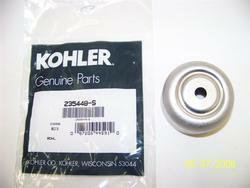 ( This fits all kohler brand and carter carbs but does not fit the walbro carbs ) CARB WILL LOOK LIKE ONE WE SHOW IN PIC #4!